Each committee receives many bill referrals over the course of a Congress – far more than the panel is capable of pursuing in any detail. 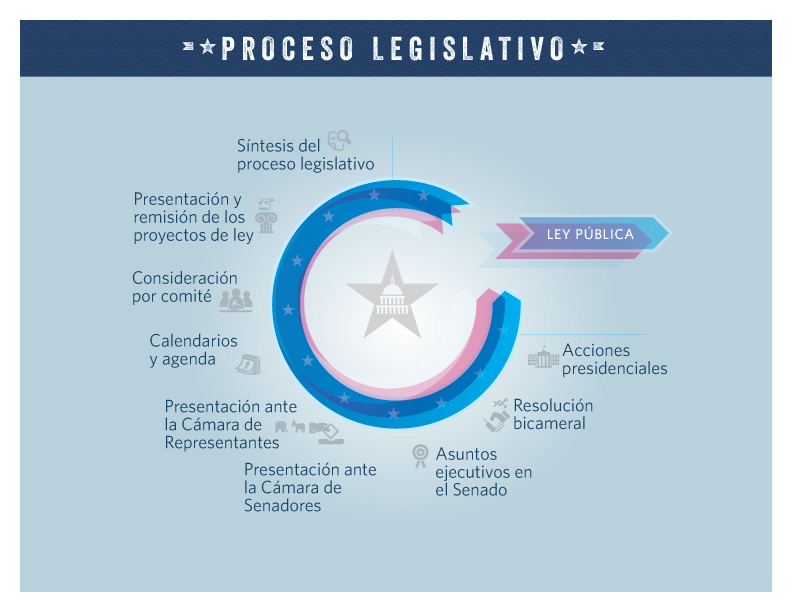 The committee’s chair has the chief agenda-setting authority for the committee; in essence, the chair identifies the bills or issues on which the committee will try to formally act through hearings and/or a markup. The first formal committee action on a bill or issue might be a hearing, which provides a forum at which committee members and the public can hear about the strengths and weaknesses of a proposal from selected parties – like key executive branch agencies, relevant industries, and groups representing interested citizens. Hearings are also a way to spotlight legislation to colleagues, the public, and the press. At the hearing, invited witnesses provide short oral remarks to the assembled committee, but each witness also submits a longer written version of his or her feedback on the bill. After witnesses’ oral statements, members of the committee take turns asking questions of the witnesses. While these hearings provide the formal public setting at which feedback is solicited on the policy proposal, committee members and staff engage in additional assessment of the approach through informal briefings and other mechanisms. Also note that a hearing is not required from a procedural standpoint for a bill to receive further action from the committee. 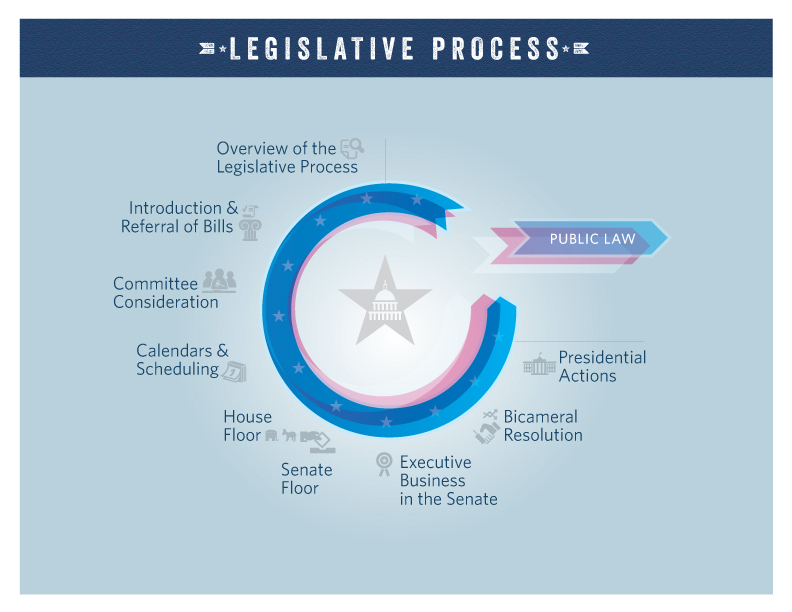 Most House and Senate committees also establish subcommittees – subpanels of the full committee where members can further focus on specific elements of the policy area. The extent to which subcommittees play a formal role in policymaking – for example, by holding hearings or marking-up legislation prior to full committee consideration – varies by chamber and by committee tradition and practice. Whatever role a full committee allows its subcommittees to play, subcommittees cannot report legislation to the chamber; only full committees may do so.